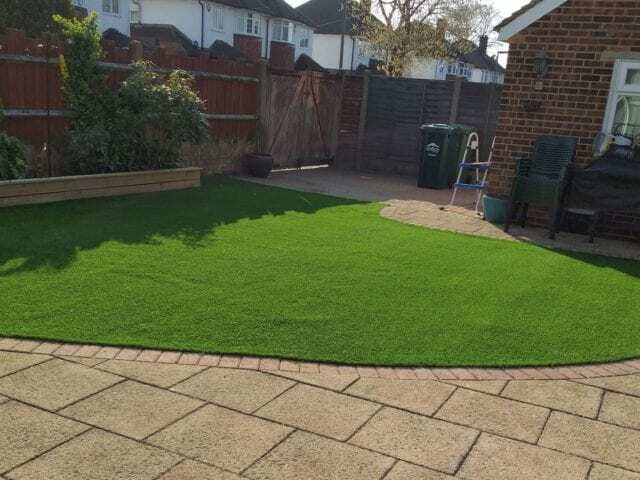 The owners of this property have an active social calendar and enjoy travelling, which makes taking care of the garden a bit of a task to come home to. 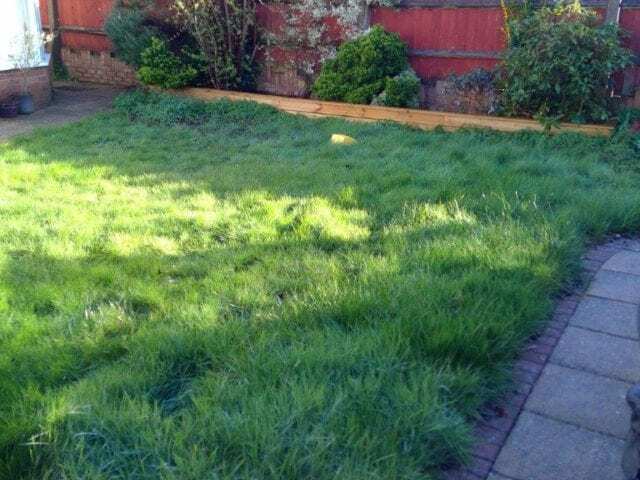 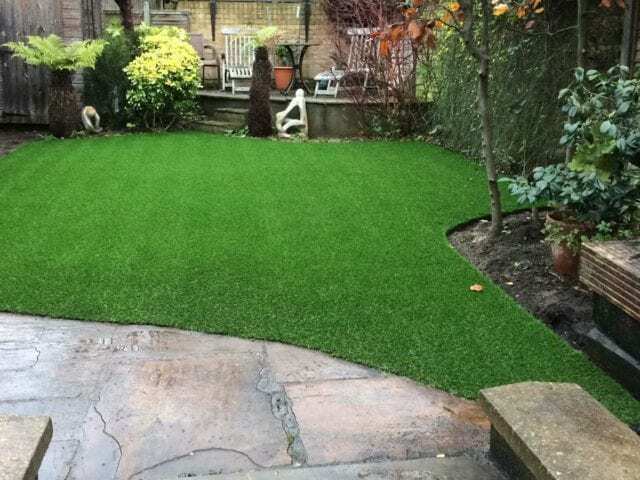 Rather than let their grass become overgrown and unmanageable, they’ve opted for an installation of Trulawn Supreme. 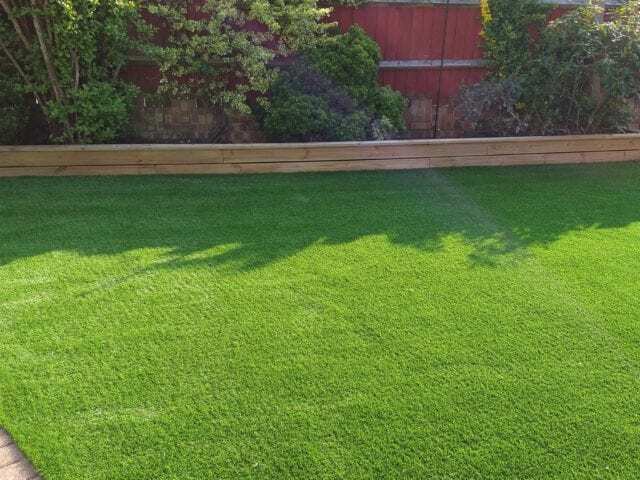 This is our softest grass, and a great choice for when the grandchildren visit. 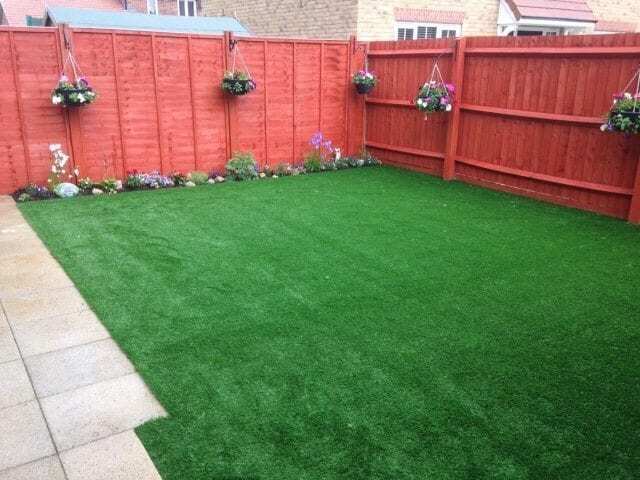 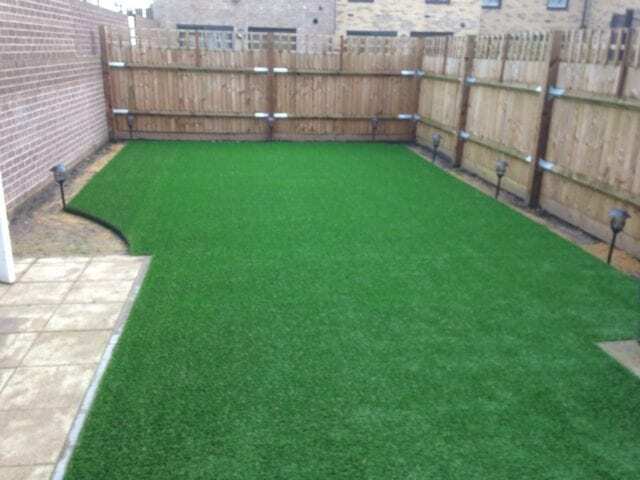 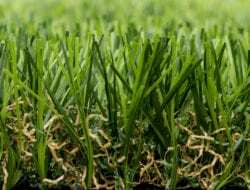 Artificial grass is perfect for properties where the occupants are often out and about, so is ideal for landlords or people who work out of the country for long periods.